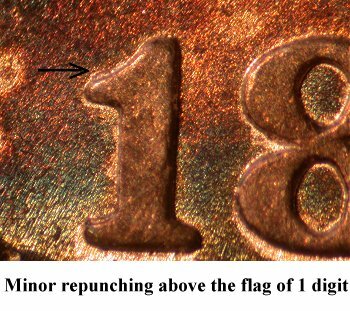 Comments: There is a minor amount of repunching visible above the flag of the 1 digit on Obverse 2. 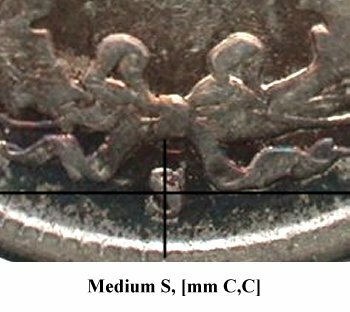 There is a spur on the right foot of AME(R)ICA. 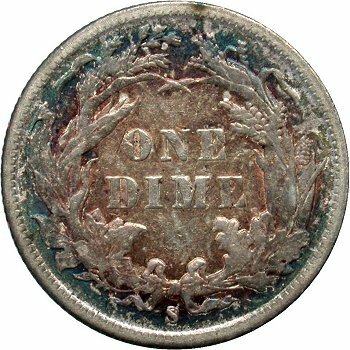 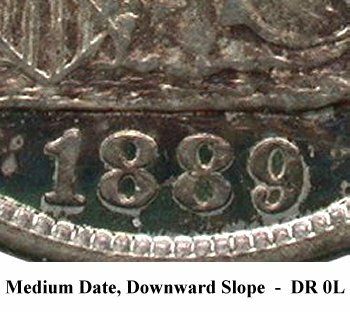 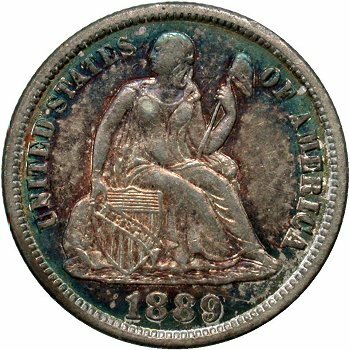 Reverse A, when paired with Obverse 2, has progressed to a late die state. 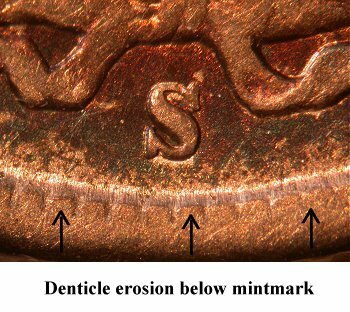 Details in the denticles and wreath are very weak with significant amounts of die erosion in the field areas.